How does an unemployed youth — disenfranchised under a corrupt dictatorship — find voice and purpose in the months after a popular revolt? What does a community learn about itself – and those around it – as it engages in direct and honest conversation for the first time? How does a government negotiate letting its citizens speak their mind, and create a stable and functioning society? 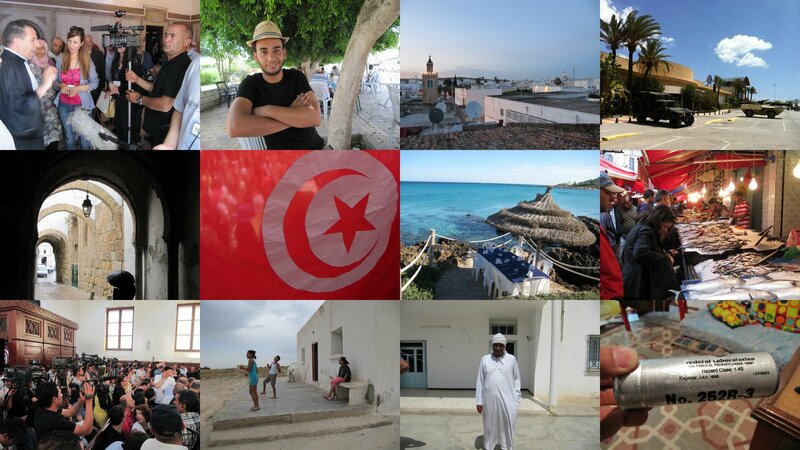 In the wake of the Arab world’s first successful overthrow of a dictator, and through the personal narratives of strangers I have yet to meet, I’ve arrived in Tunisia to find out. Over the next three months I hope to share a few stories from the wake of the Arab Spring — that hot, foggy space between revolutions and institutions. Also filed on Twitter under #arabsummer.